For almost 30 years alba KULTUR has been working as an independent office, specialising in global music cultures ranging from classical non-Western music and orally transmitted traditional music and folk to comtemporary hybrid and creolised fusion and crossover projects that all express and actualise the concept of cultural diversity in a globalised world. 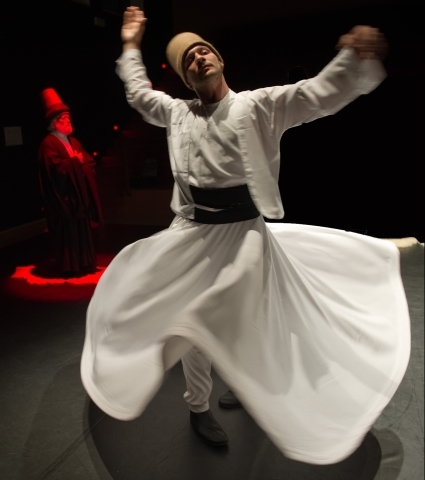 alba KULTUR regularly participates at international conferences, symposia, excursions etc. Find out, where we could meet next to exchange ideas, new projects and future collaborations ! 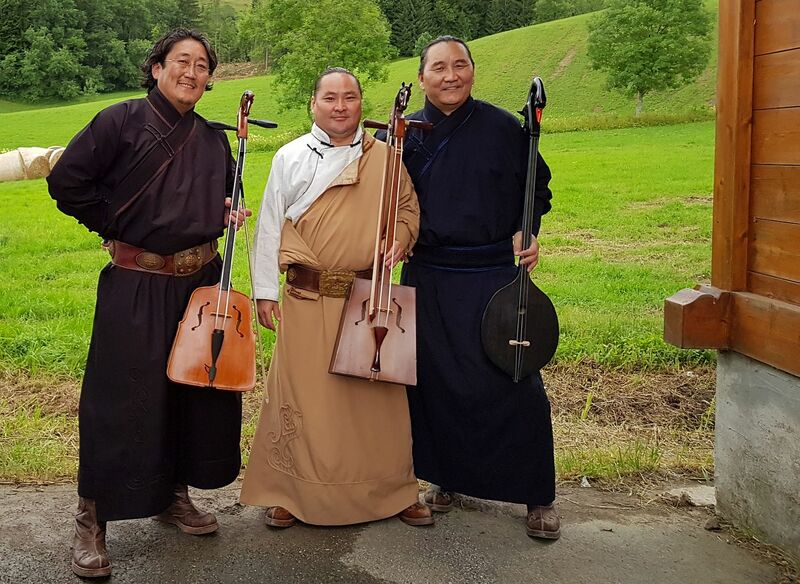 The project 'World Music in Hesse' is organized by the non-profit cultural fund Frankfurt RheinMain and takes place within the framework of the 'Transit'. 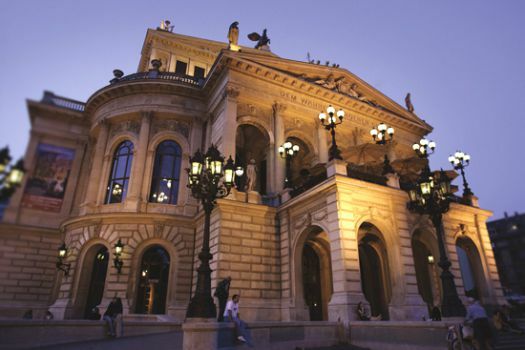 World music concerts are hold in seven smaller cities in the cosmopolitan Frankfurt Rhein-Main region. New programm is out ! 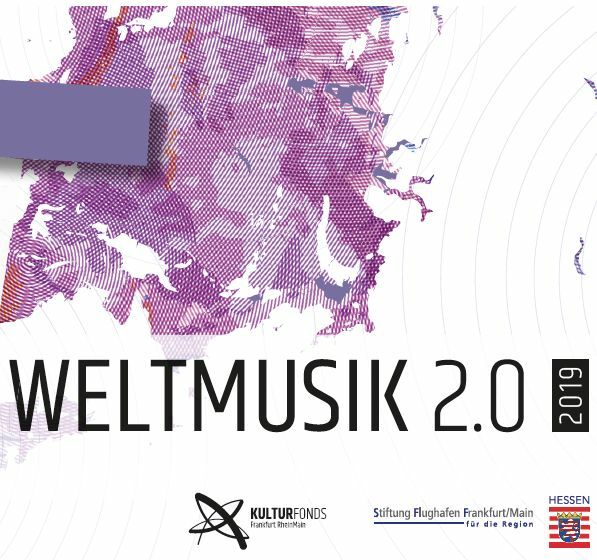 Klangkosmos NRW is the global music network of local cultural organsations in more than 20 cities in North Rhine-Westphalia. Discover the actual programm of the 19th season with bands from Azerbaidjan, France, Germany/ Iraq, Israel, Nepal and Rodrigues Islands ! Since more than 25 years we are collaborating with countless ensembles of the rich and creative local music scene based in the music city of Cologne and in the surroundings of Rhineland. 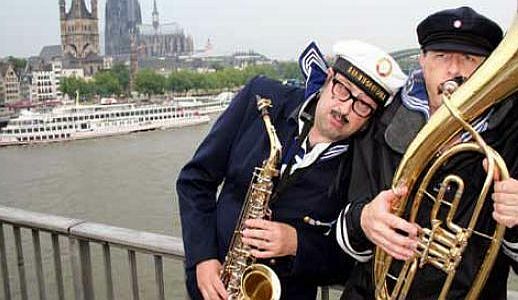 Discover the Sound of Rhineland ! The aim of the Reiner Meutsch Foundation FLY & HELP is the promotion of education. With the help of the donors, the foundation set up schools in developing countries.